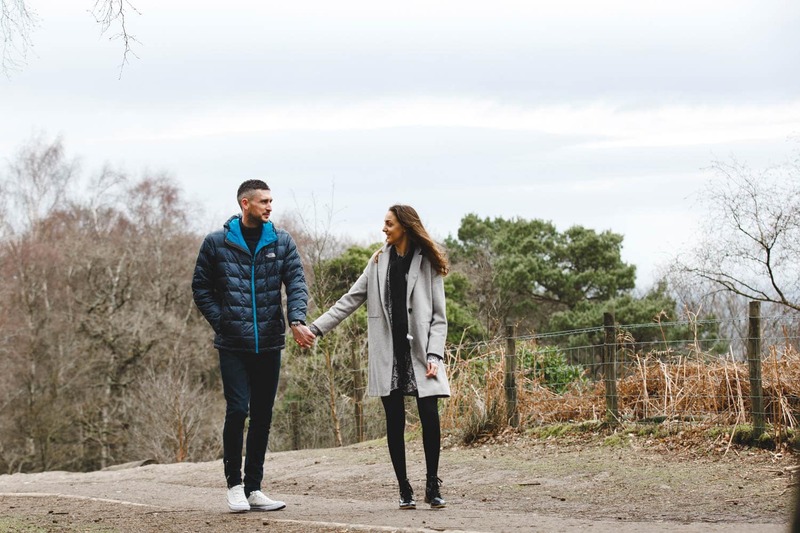 Alderley Edge is the perfect location for an engagement photoshoot. 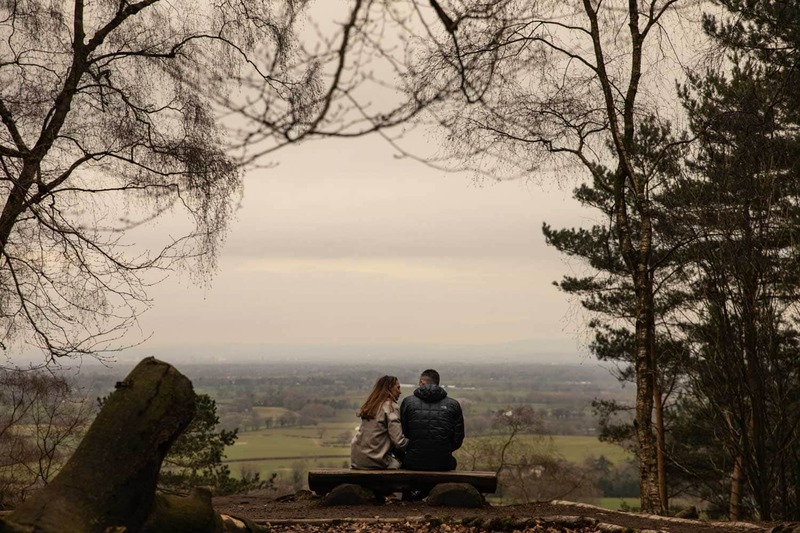 This woodland space in the heart of the Cheshire countryside offers an amazing view of Manchester and has a quiet romance about it. 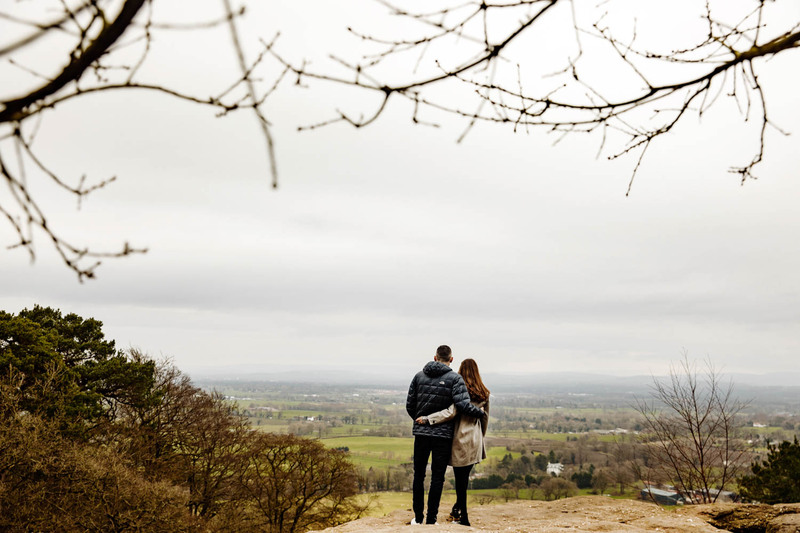 Alderley Edge has become one of the major hot spots for the rich and famous as it’s so close to the City Centre and surrounded by countryside. 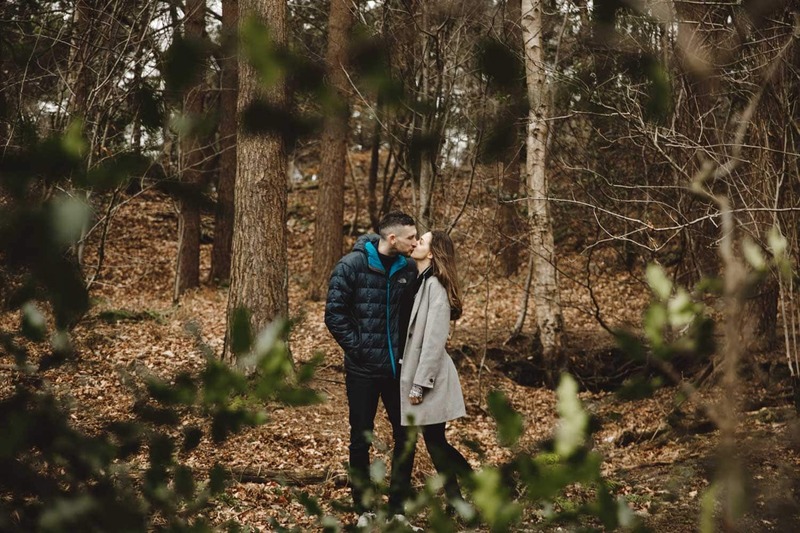 The Edge at Alderley is a woodland space which is cared for an looked after by the National Trust. 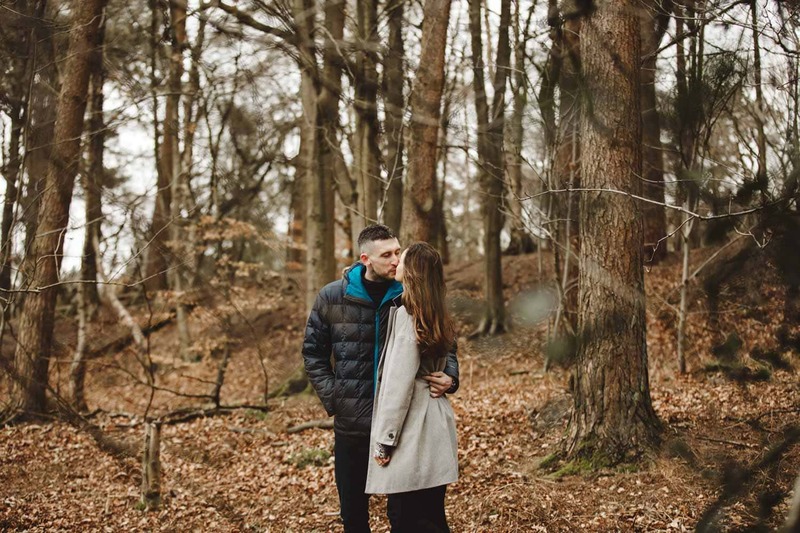 Mia and Kevin really enjoyed the outdoor location of Alderley Edge and the wonderful colours and light that the nature reserve brought to the photos. 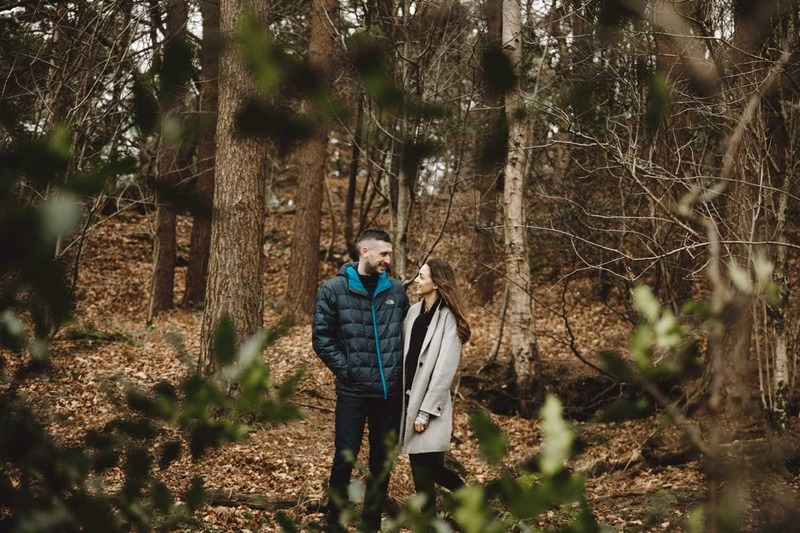 Having a slightly dull day we did struggle to find pockets of light to give the photographs a fresh feel. 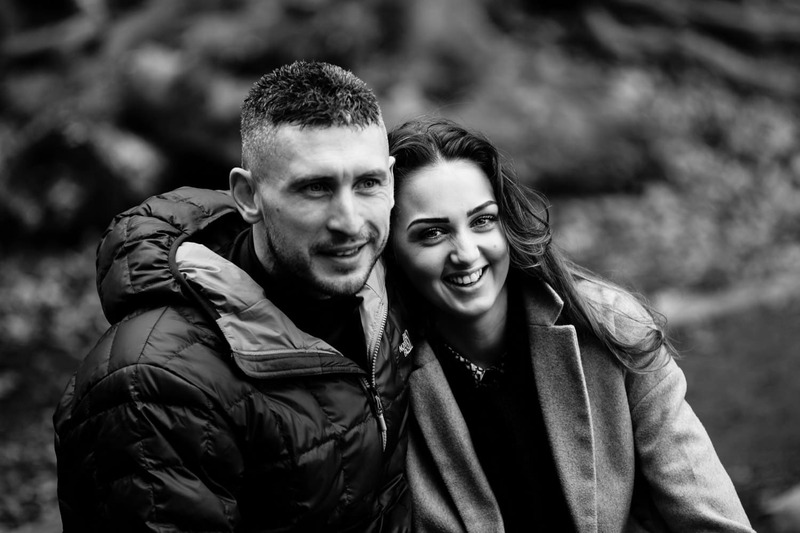 Mia and Kevin loved the engagement photoshoot session and are now all ready for their wedding. 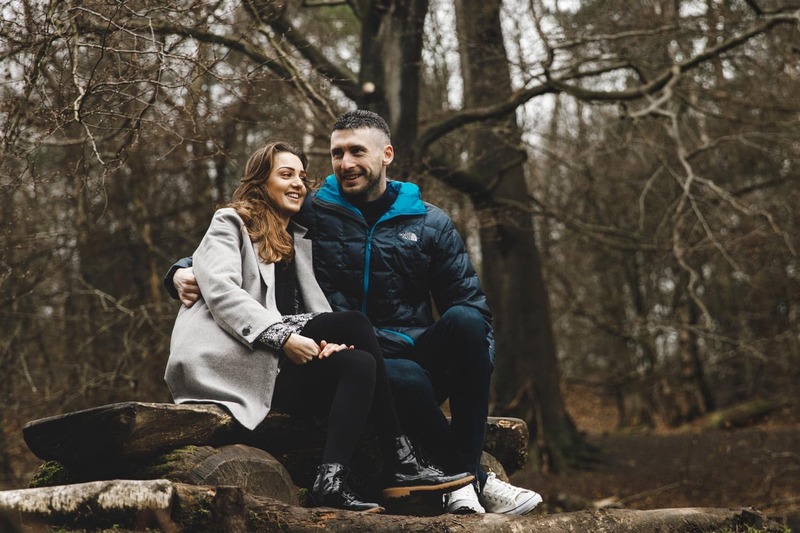 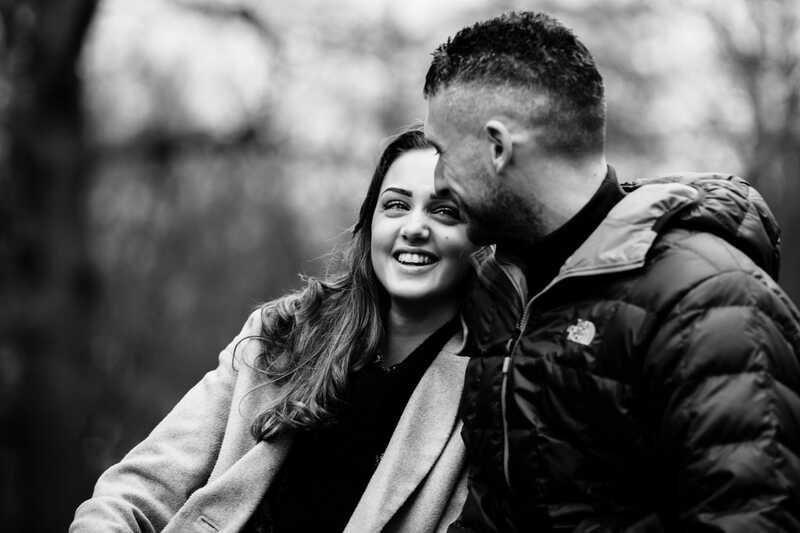 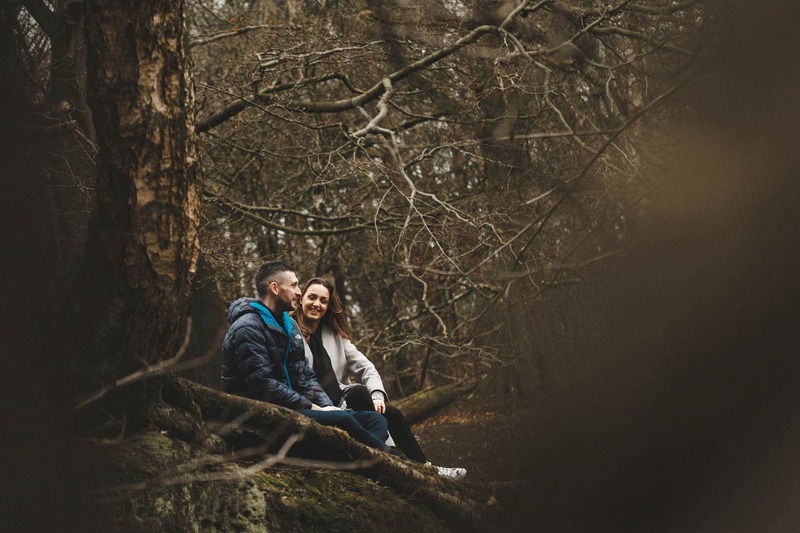 Opting for an Engagement Session is great for couples who are a little shy around the camera, it gives you a taste of what to expect on your wedding day and you also get to keep the photos taken as wonderful memories or even Save The Date Cards.